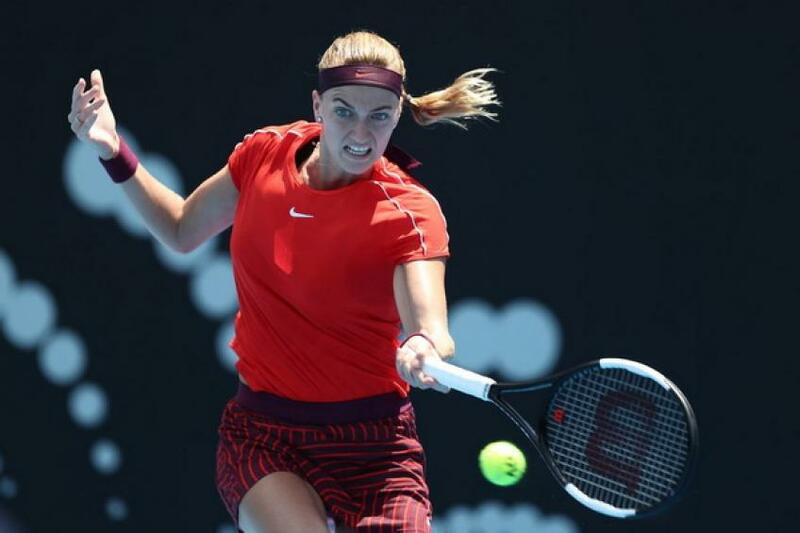 Former Wimbledon champion and number 5 seed Petra Kvitova beat world number 28 player Hsieh Su Wei 7-6 (7-2) 6-2 to become the last player to secure her spot in the quarter finals of the Sydney International, a tournament that the Czech player won in 2015. 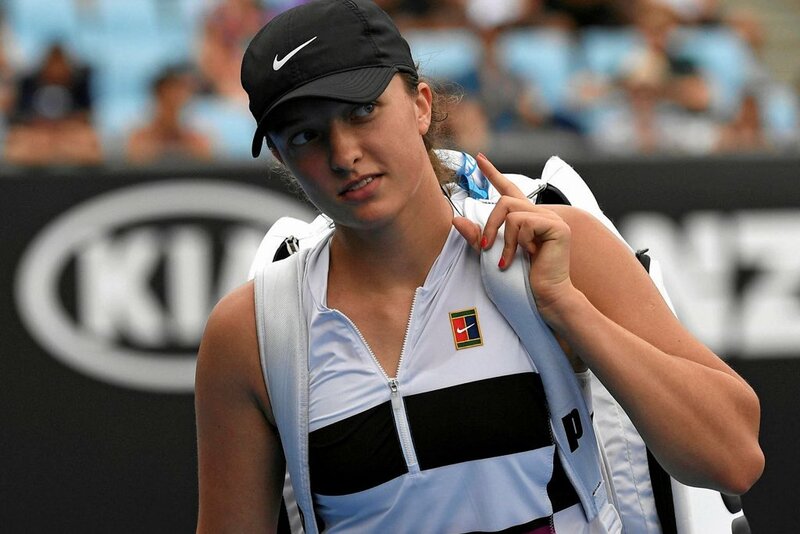 Kvitova set up a quarter final against 2018 and number 2 seed Sydney champion Angelique Kerber. Kvitova saved a break point in the opening game before getting an early break in the second game with a return winner to open up a 4-1 lead and earned two break points for 5-1 in the next game, but Hsieh held on her service game after two deuces. Hsieh fended off a set point and broke serve for the first time at the third opportunity in the ninth game to claw her back to 4-5. Hsieh held serve at 15 in the 10th game to draw level to 5-5 and fended off another set point in her last service game to set up a tie-break. Kvitova raced out to a 6-0 lead and sealed the tie-break with an ace on the ninth point. In the second set Kvitova got an early break in the first game on her third opportunity. The Czech player rallied from 0-40 down in the fourth game before breaking for the second time in the second time to take a 4-1 lead, although five of the first six games of the second set saw break points for the returners. The Czech player hit a backhand down the line winner in the eighth game to seal the second set 6-2 booking her spot in the quarter final, where she will play against defending Sydney champion Angelique Kerber. Kvitova hit 38 winners to 32 unforced errors and saved seven of eight break points she faced. Former world junior number 3 player and two-time Roland Garros quarter finalist Yulia Putintseva fought back from one set and a break down to edge 2017 US Open champion and 2018 WTA Finals runner-up Sloane Stephens 3-6 7-6 (7-4) 6-0 after 2 hours and 3 minutes. Putintseva scored her sixth win over a top 10 player and her second consecutive win over the US player after her 5-7 6-4 7-6 win in the first round in Nurnberg. Stephens clinched the only break point in the fourth game of the first set. She hit a forehand down the line to close out the first set. Stephens went up an early break in the second game. Putintseva pulled the break back in the fourth game to draw level to 2-2. Stephens broke immediately in the fifth game to take a 3-2 lead. Putintseva broke back to draw level to 5-5, as Stephens was serving for the match. Putintseva earned a set point with a backhand down the line and sealed the second set tie-break 7-4, as Stephens sent a backhand long. Putintseva won 24 out of 33 points to win six consecutive games in the third set. The Kazakh player broke in the first game with a passing shot and in the third game with a dropshot return winner to take a bagel win in the third set. The world number 44 player hit a backhand winner to clinch a bagel win on her first match point setting up a quarter final match against Kiki Bertens. Elise Mertens beat Anett Kontaveit 6-3 6-1 in 66 minutes to score her second win in a row over the Estonian player. Both players traded breaks at the start of the first set. Mertens fended off six break points and broke serve in the sixth game before wrapping up the first set in the ninth game. Mertens broke times four times in the second set stting up a quarter final match against Ashlegh Barty, who beat Simona Halep.